As the task lies before us of building a sustainable local food culture, let’s make that food taste as good as we can. 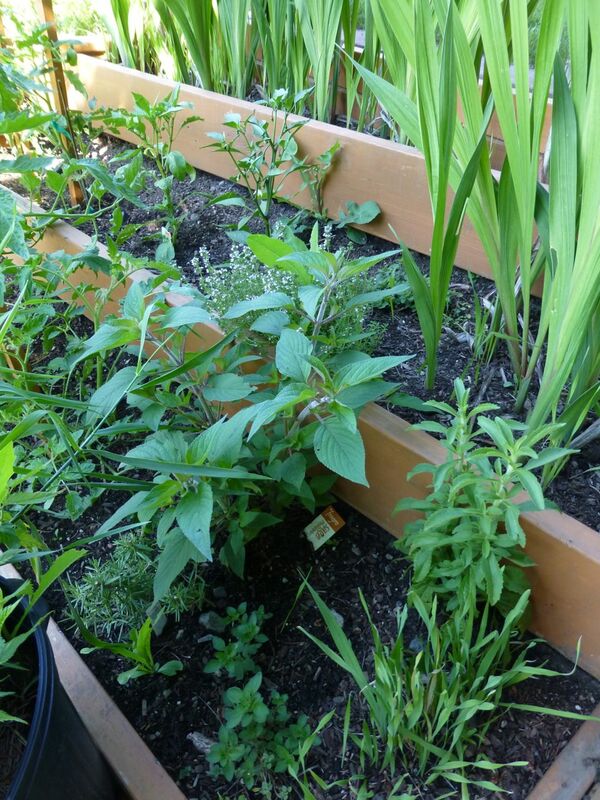 Herbs and spices are high value crops that can be grown in small spaces all year long. They add extra value to food and are the foundation of a culinary culture, and, may I say, of culture itself. Let’s look at some that grow here, to whet our appetites, and then let’s get planting, growing, harvesting and cooking. The world is a place of delight. Let’s delight, I say! The second harvest is already 6 inches tall. 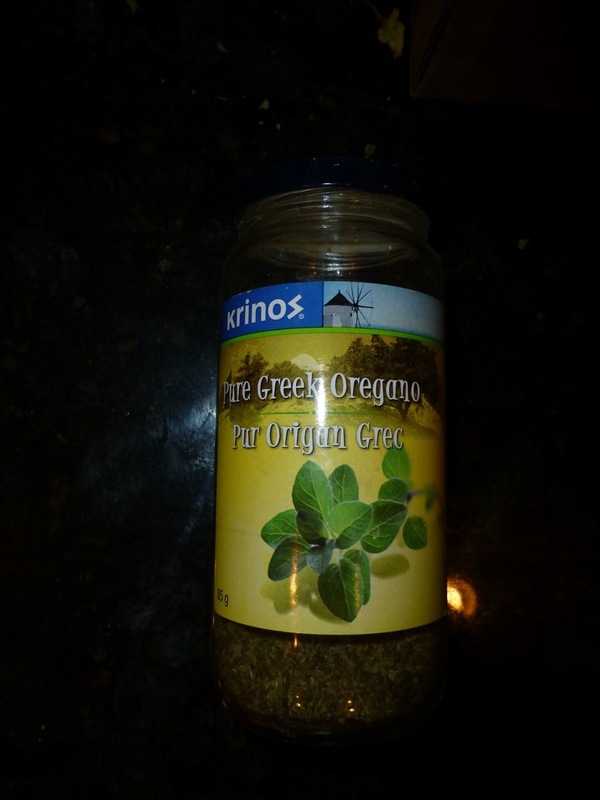 Oregano comes back year after year after year. I like it before it goes to flower, but if you like the flowery way the Greeks do it, that’s easy, too. Don’t think of making marinara sauce, spaghetti sauce, grilled cheese and tomato sandwiches, pizza, or salads without this beauty on hand. It adds depth of taste. Originally, in Greece and Rome, in the day? A medicinal herb. OK, look. It beats me why we import this stuff, when the stuff we can grow here has at least ten times the flavour. Look. You can almost see that flavour, right? If there were a world spice championship, the Okanagan would win. Even if you have to dry it is a kazillion* times better than the stuff in the spice rack at the grocery store. 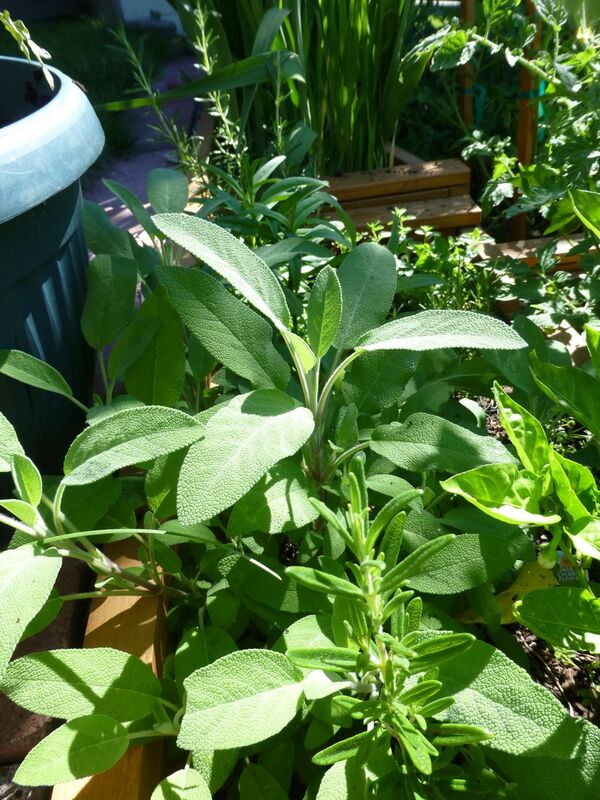 It beats me why sage is traditionally used mainly for stuffing chickens. 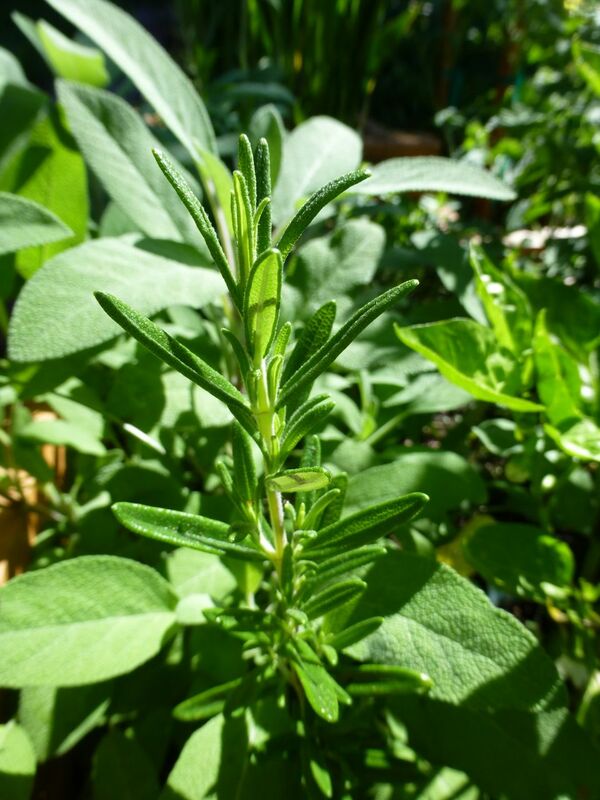 This fresh herb can do most anything you ask of it, including standing in for many other green herbs. 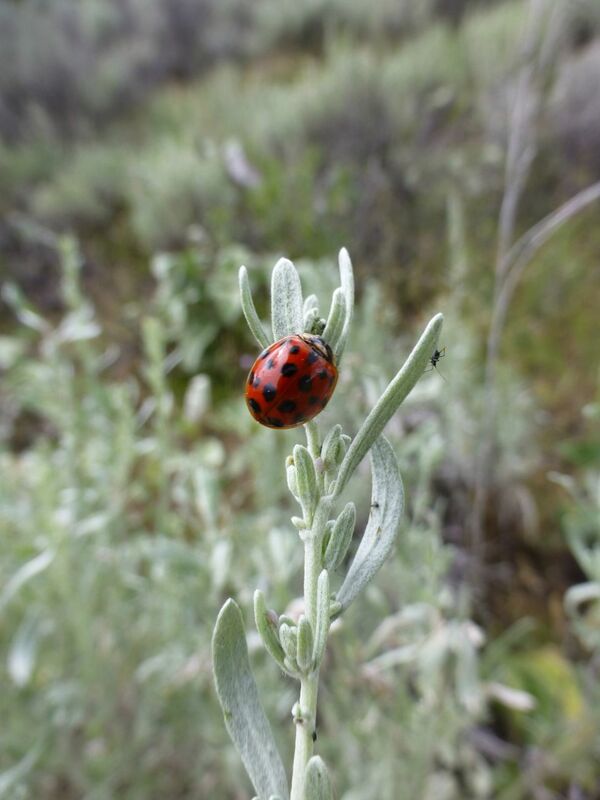 It is perennial and prolific in the Okanagan. 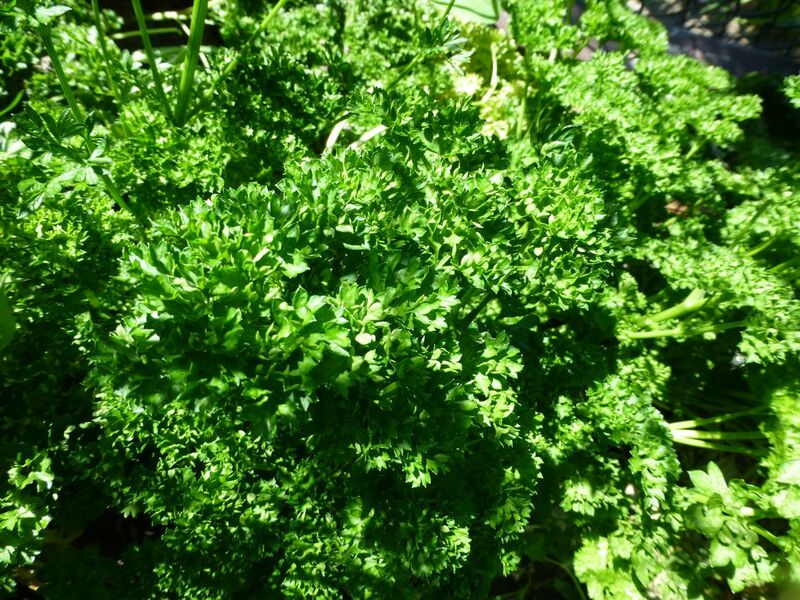 The cuisine that celebrates this herb is barely in its infancy. 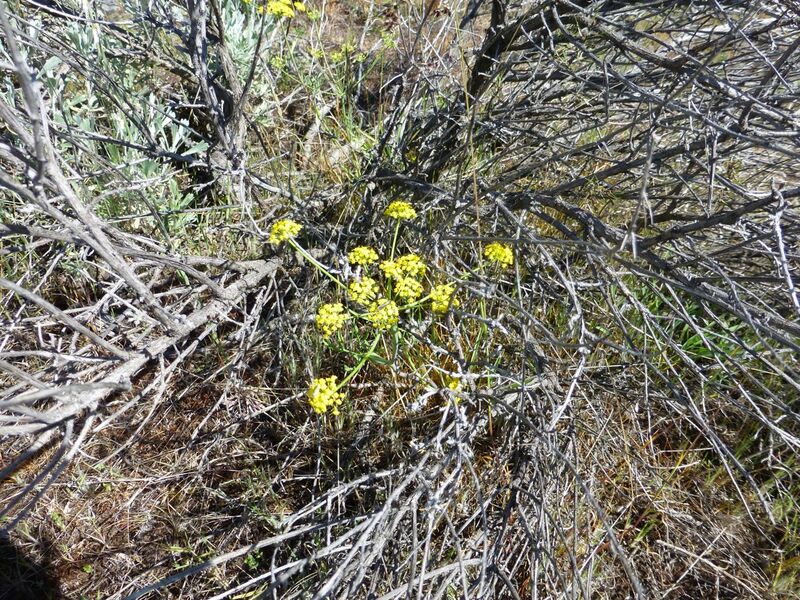 Okanagan sagebrush is not for eating, but the smell of it, crushed or steamed or smoked and filling a room, that is another matter. 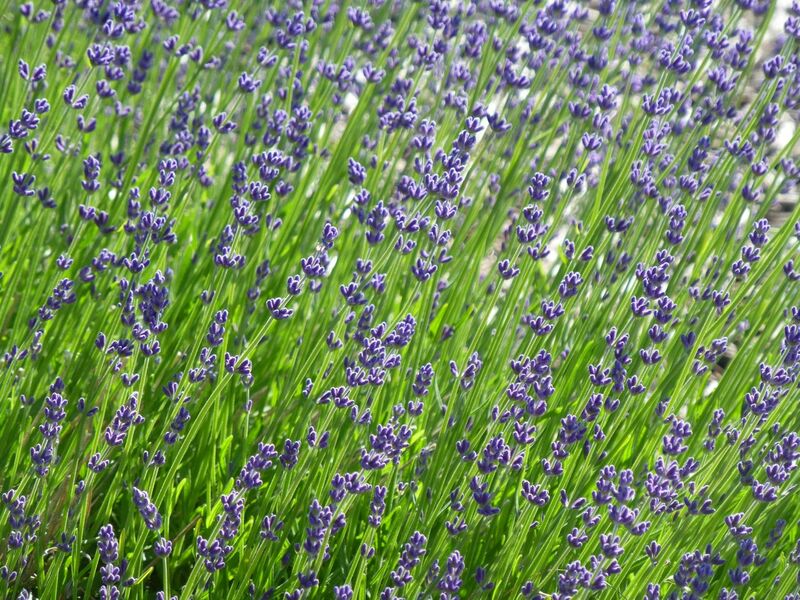 The most delicate of Mediterranean herbs is also under-used. A splendid addition to Middle-Eastern inspired dishes based around nuts, grains and lemon, mango or sumac. It thrives here. Once you let it go to flower, a little goes a long way. Long ignored because of the overpowering sweet, oily nature it takes on when dried and sold in little glass jars in the grocery store, the fresh herb is a pure delight. It thrives in the Okanagan. We could supply half the world. Because I like it sweet like that. If you want sharper time, let the sun rip at it! 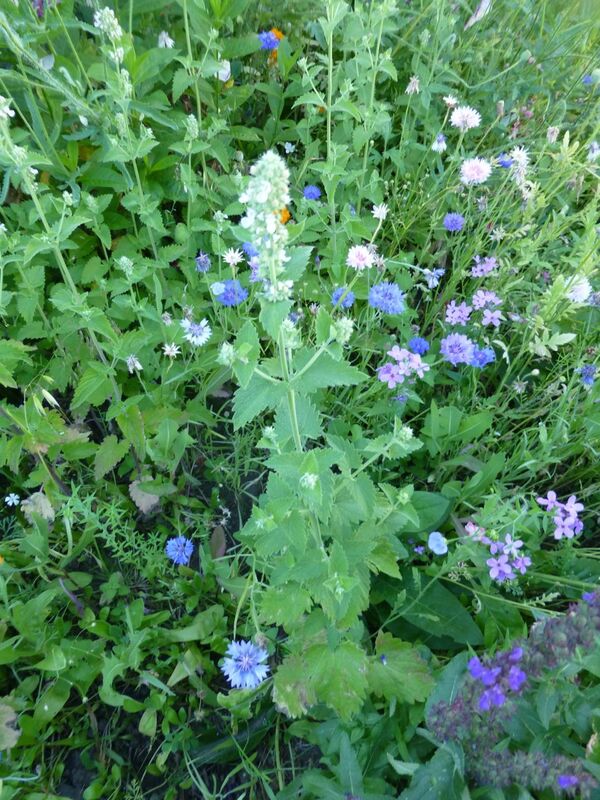 A perennial that requires almost water, and which comes in a myriad of flavours. Another under-utilized herb. Exquisite with scallops, for one thing. The, um, cough cough, starving sage sparrows ate my first crop before moving up on the hill to scrounge up what they could of what they could find, so I reseeded. It loves the summer heat around this place. Great commercial possibilities. I’m excited about what the summer will bring. It beats me why all of these things aren’t grown in lush fields throughout the valley. After all, they are all very tolerant of drought and are the basis of any food industry. And soups. Oh my. Dries excellently, too. I hope you’re getting the idea that there’s a whole unrealized industry here. Another chance to replant. I’m thinking mini-röstis with smoked trout and yoghurt. Poor apricot leaf. We mourn for her. Imagine local food cultures weaned off of corporate sucrose and creating sweeteners without large inputs of land and water. I sure can. I think it’s time for Canada to grow up and accept the fact that it is a country of some 200 global cultures and use that to make itself culturally rich, by building something together. Right now the orchardists of the Okanagan are asking for assured access to future water supplies and massive subsidies to maintain their crumbling industry … none of that is necessary. It is time, as I say, to grow up and use our water, earth and sun, here where the desert threads into the mountains, to finally move into this land. This is my pest control in the tomatoes. Works like a charm, by attracting wasps, which take care of the crawling nibblers that want the whole wide world. When young, it is cilantro. 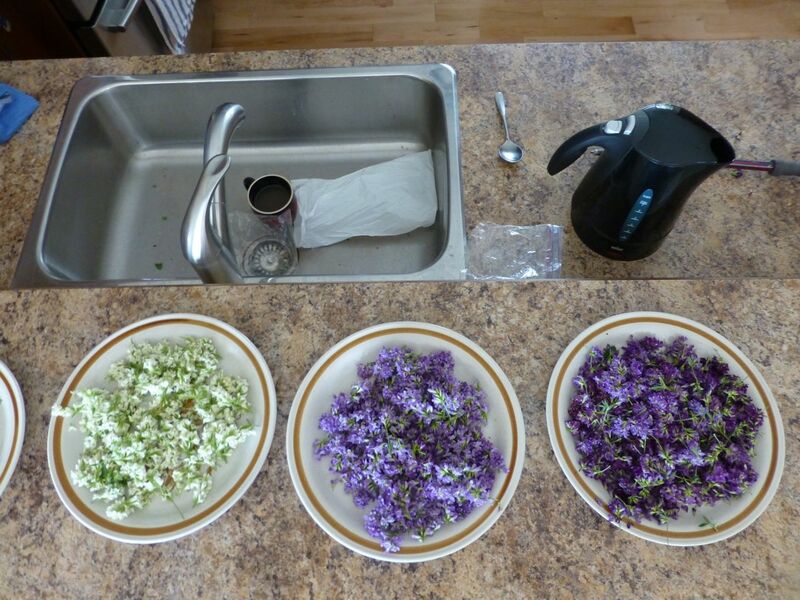 Once it goes to flower, the flowers are a good cilantro substitute, but subtler in flavour. 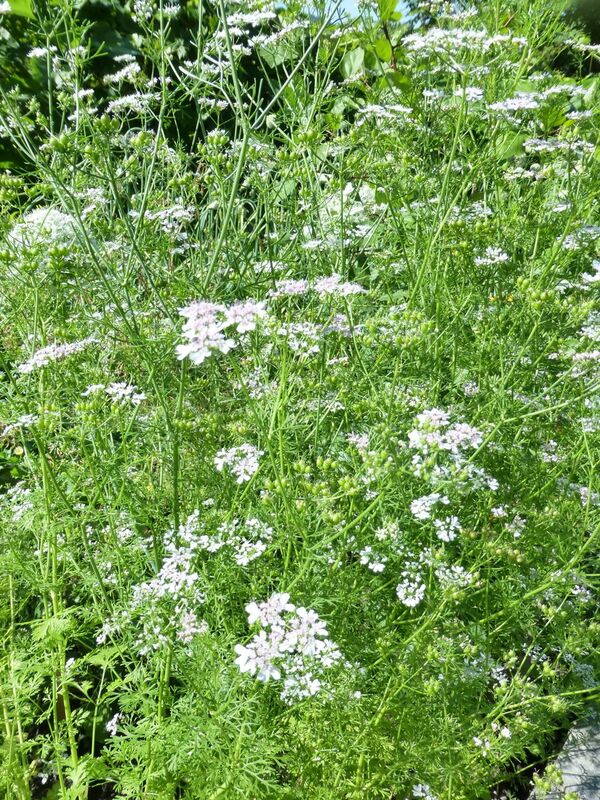 Once it goes to seed, voilà, coriander. In between, it keeps the garden healthy, and looks real fine. There is no reason not to grow this stuff year round. Exquisite in soups and stews, with lamb, in tea, with coffee and hot chocolate, on cream cakes and so much more. 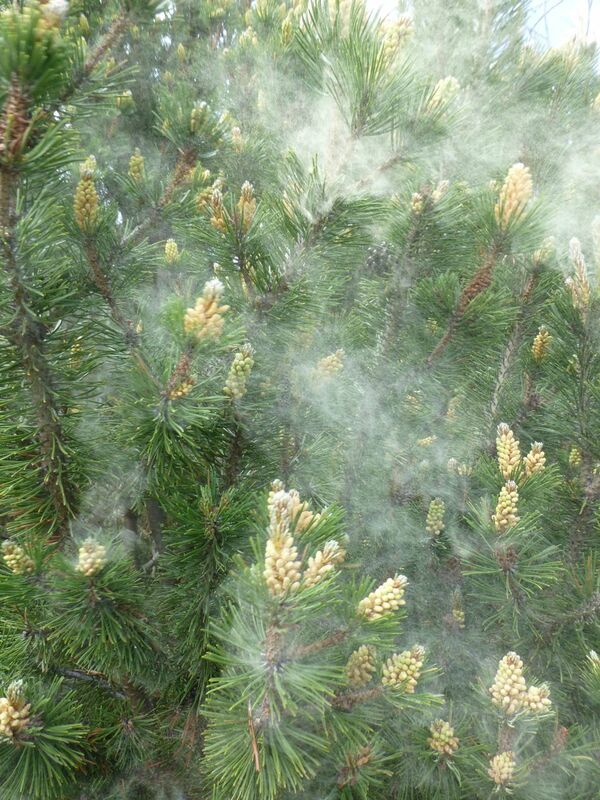 So many gardeners rip this stuff out because it spreads. Spread on, I say. 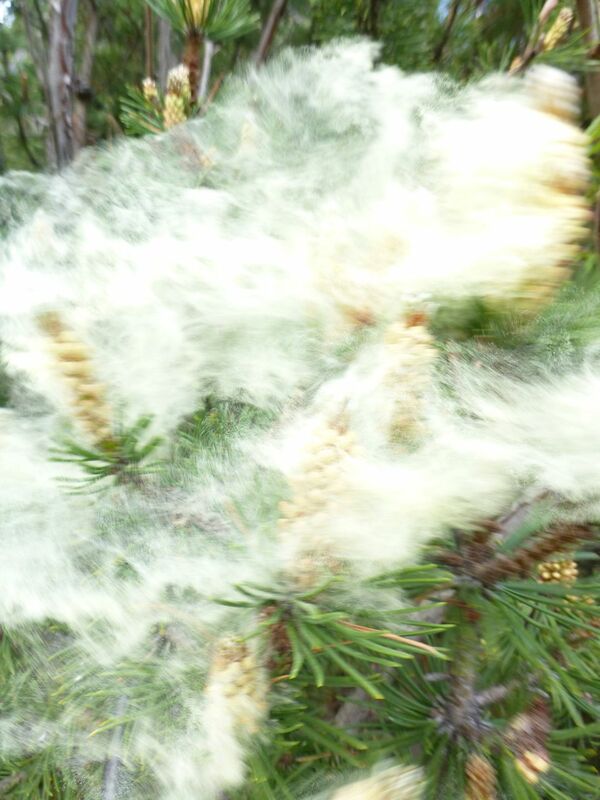 In the Yakima Valley, men grow this stuff in vast fields and harvest it like hay. We can do so much better. The oils from fresh mint make even the eyes sing. Can you tell I like mint? There are so many more. 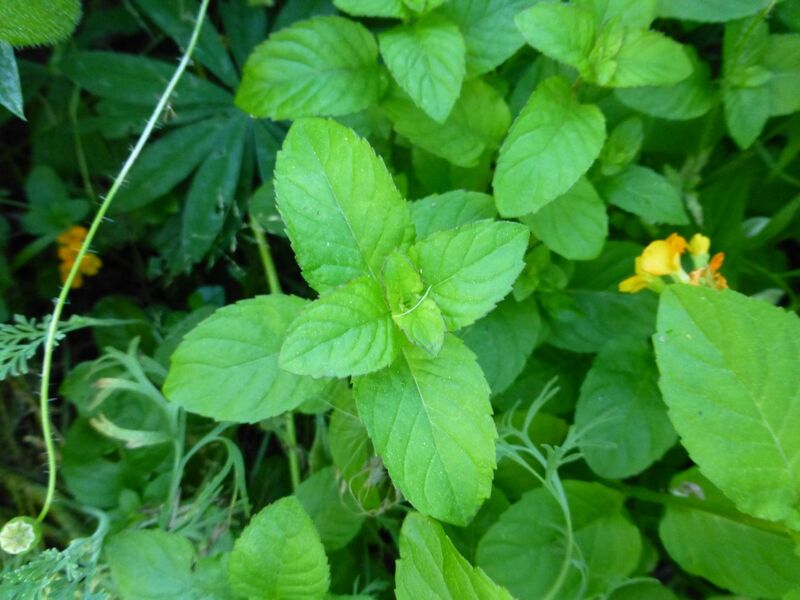 Our wild spearmint is exquisite. 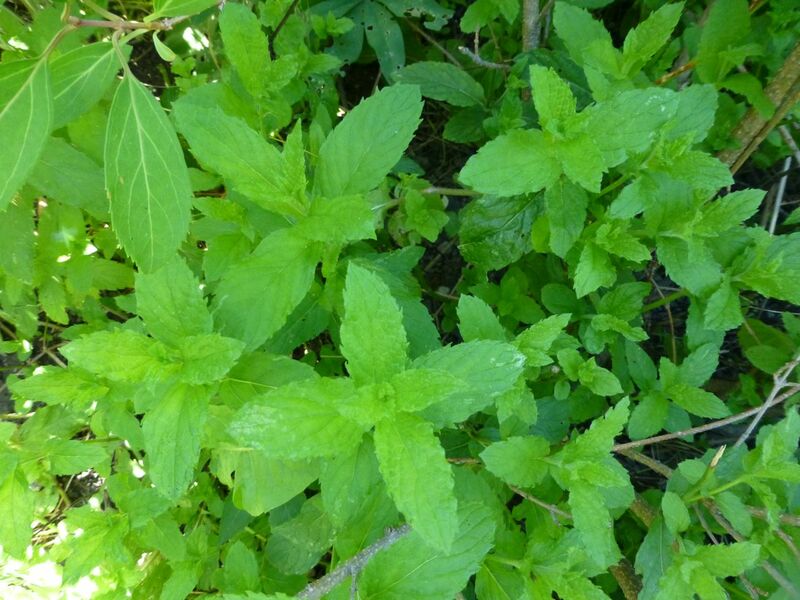 Apple mint is the tenderest thing imaginable, and, um … do you have one of these? They love to come out at night and sit on the warm concrete and eat blue bottom flies. If so, look. 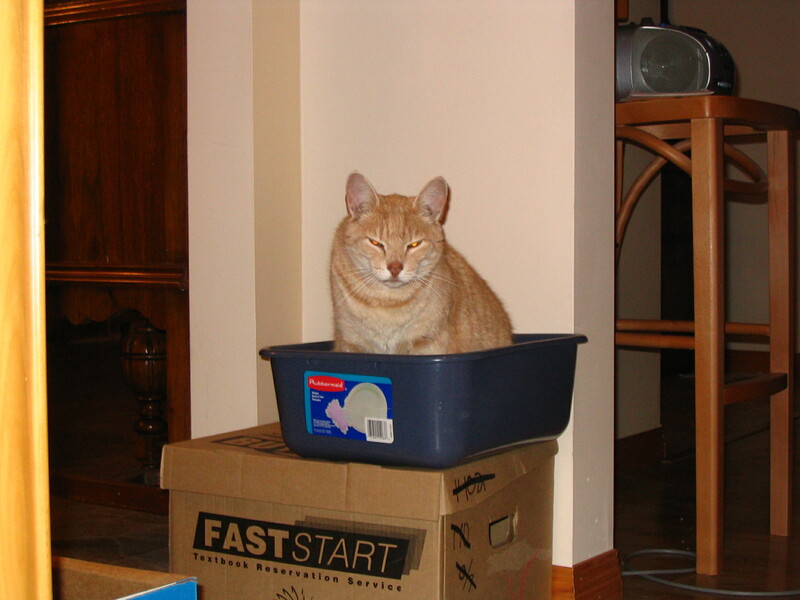 You might also have one of these staring at it, for hours on end, waiting for it to blink. Hey, it happens. 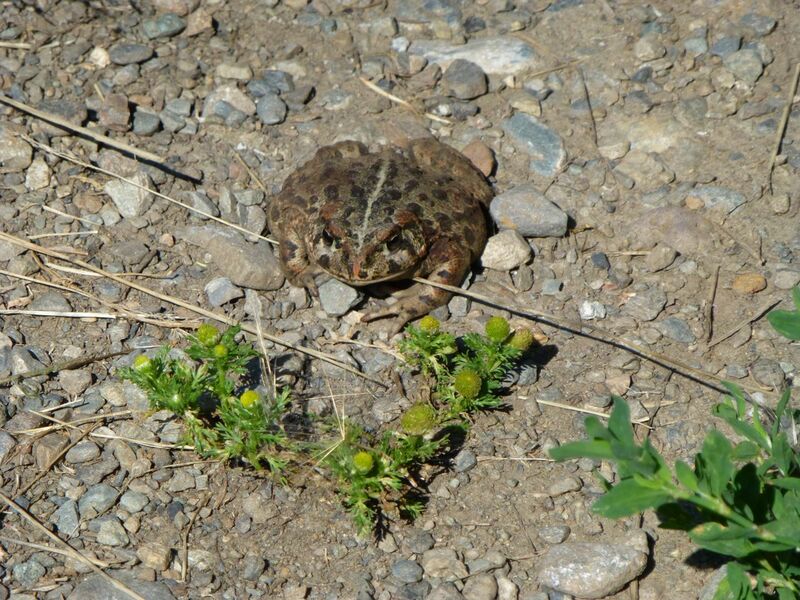 He stared down many a toad in his time. Blessings on you, my friend. Around this house, I call this a lawn. Hey, it beats staring at toads. 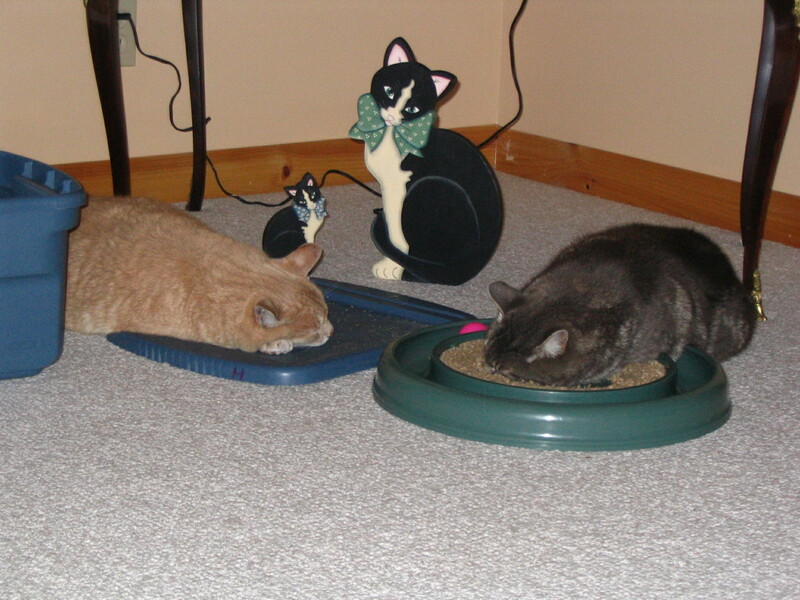 And as far as catnip goes, this Okanagan bud is mighty popular with the feline set. Come on, be a pal. Oh, and you can make a relaxing tea out of it too. Excellent for spring flavours and green sauces. Perennial. Beloved of bees. You can use the roots too, in stews. A very versatile herb, and if you haven’t stuffed chicken with it, or made a cream sauce for potatoes with it, or in any other way discovered your inner Dane, well, off you go! We buy this from Mexico. Let me put that another way: we buy this from Mexico? Here’s an idea: let’s stop being a colony. Why Not Eat the Syilx Way? Hey, it has worked around here since the glaciers melted away. 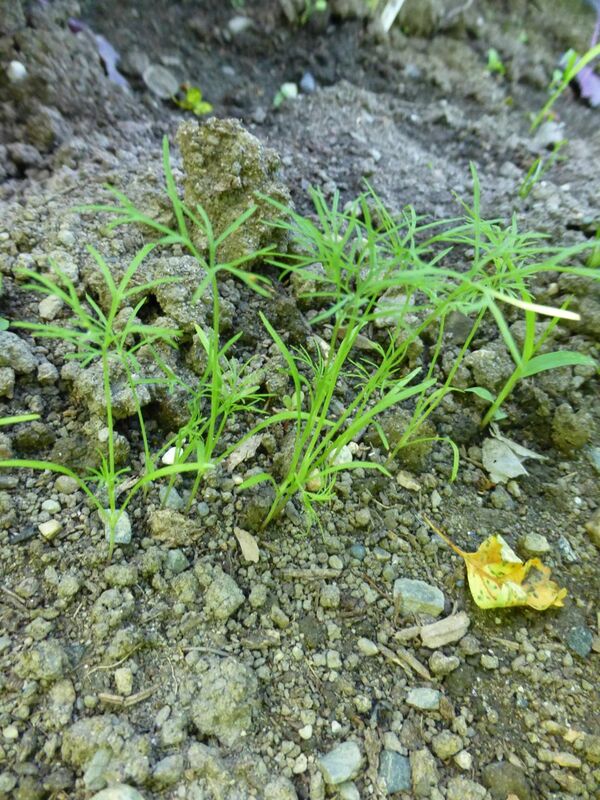 The desert parsley down here in the valley withered away in the heat months ago, but up in the hills, ah, it’s just coming in now. No water required. Actually, this is a hayfield owned by a man who just wants to use it as a tax dodge. Ergo: no hay. 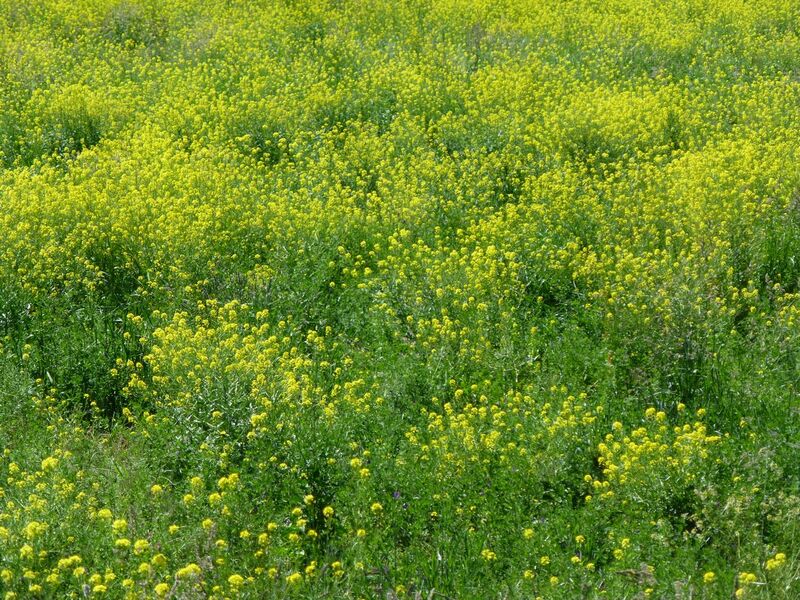 If wild mustard can grow here, so can domestic mustard. It doesn’t make sense that most of the world’s mustard grows on the Canadian prairies, from which it is shipped to France, made into Dijon, and shipped back in little jars. 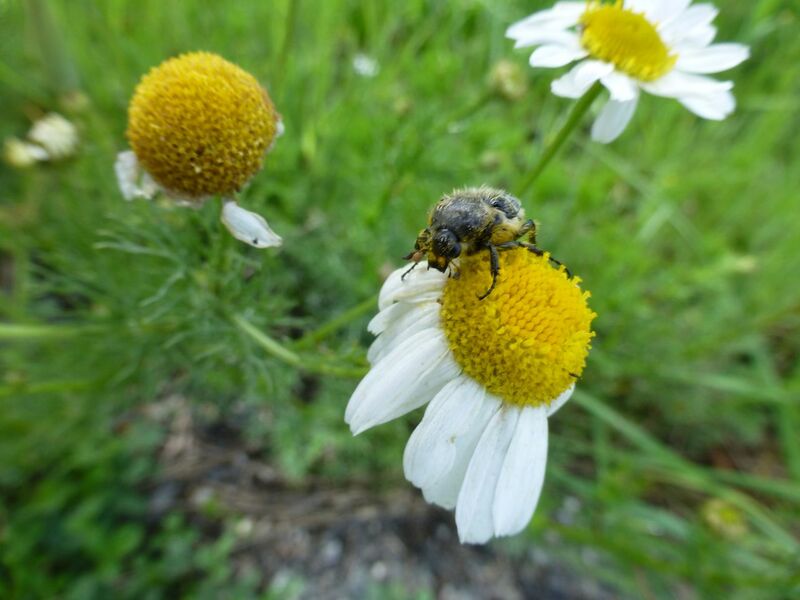 Chamomile thrives here and easily goes native. Around here, my wife never knows what to expect on the table when she comes home from work! 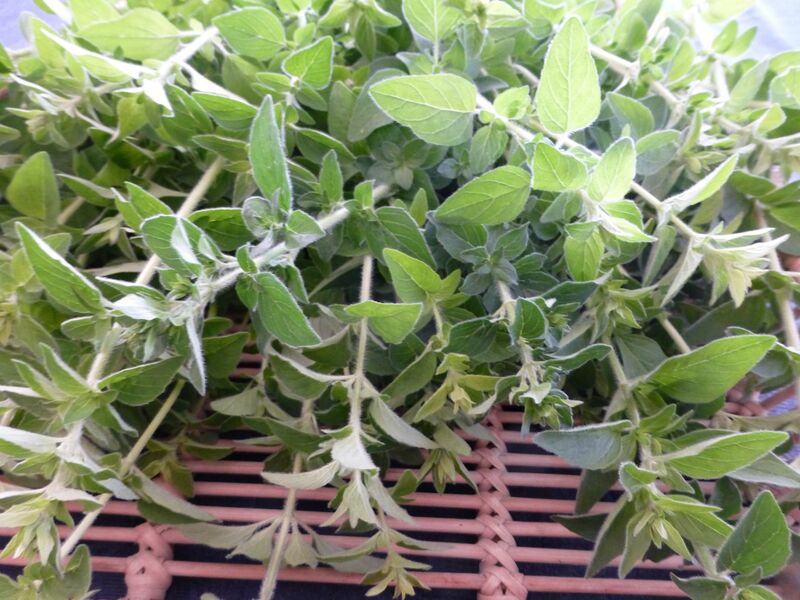 Yes, the Oregano you grow is far better than the dried, chewed up, swept from the floor, stuffed in a bottle and sold for too much money version. 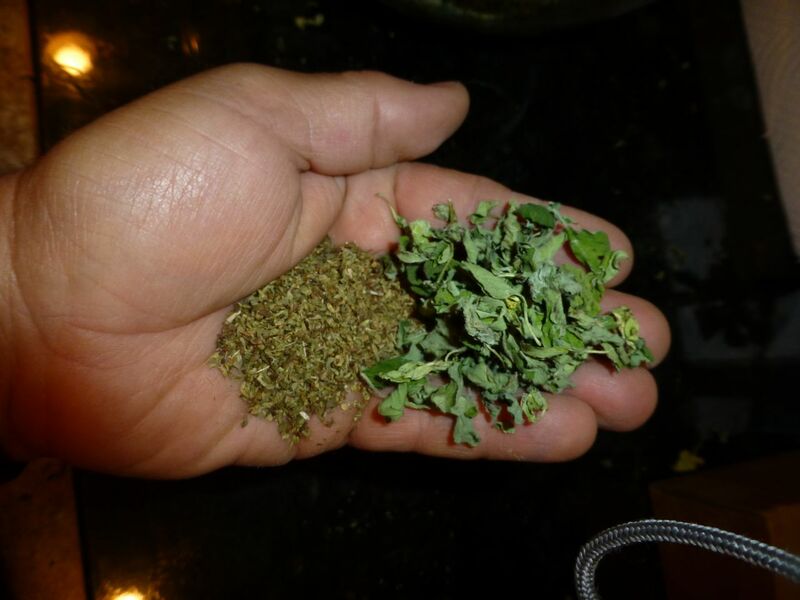 Even the home grown oregano – after it is dried – still shows some of its leafy origins. What a great list, Harold. I do love herbs, too. 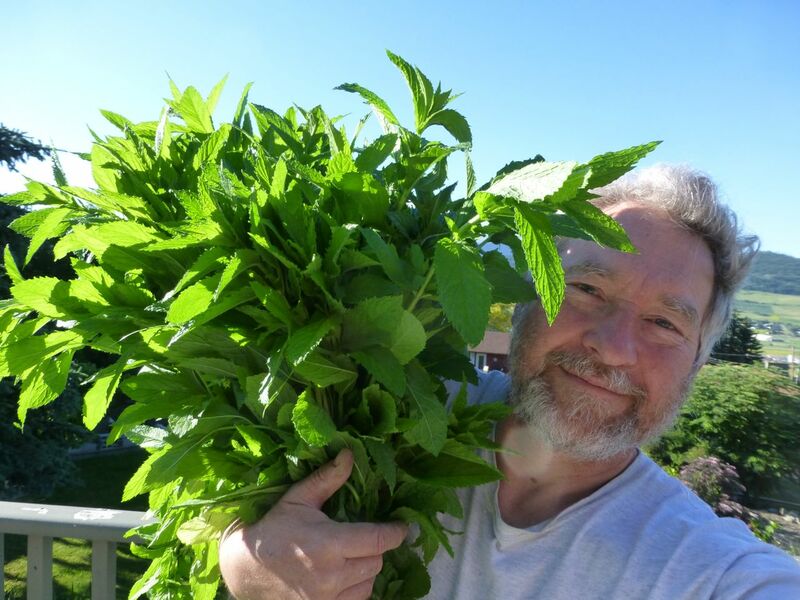 One of the surprising things about growing these herbs oneself, I’ve found, is that the dried versions taste not only better than what you find in the store, but (in the case of basil and sage at least) taste completely different too! It’s as if they were totally different plants. Sage from the store is homey and comforting in its own right. 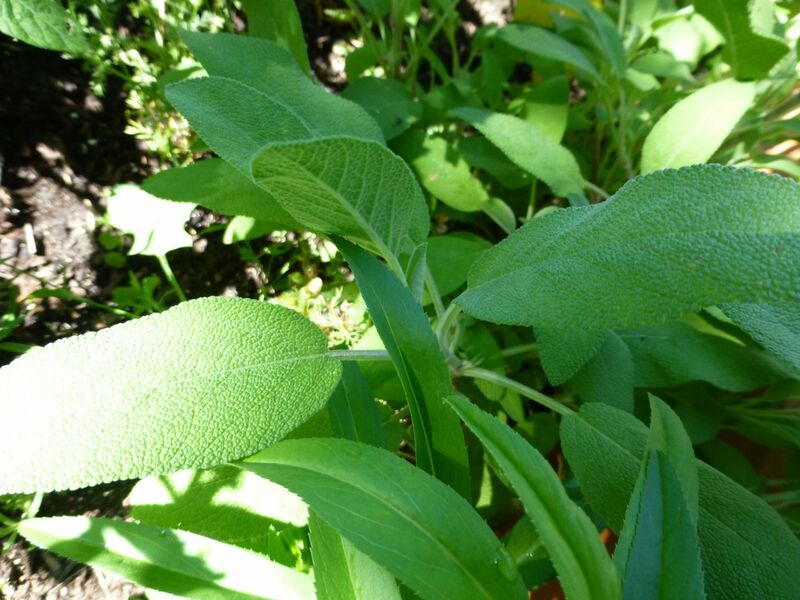 But home-dried sage is full of sweet, rich, resinous flavours that just aren’t present in the store-bought stuff. Home-dried basil retains all sorts of anise notes. I don’t know if it’s storage conditions or the low temperature I dry them at (95°F), but yeah, wonderful stuff. Linden flowers might be another good herb to try here; you see the tree growing all over (although, granted, it’s usually in parks, where they receive decent irrigation). One question: I don’t recognise that tarragon photo. 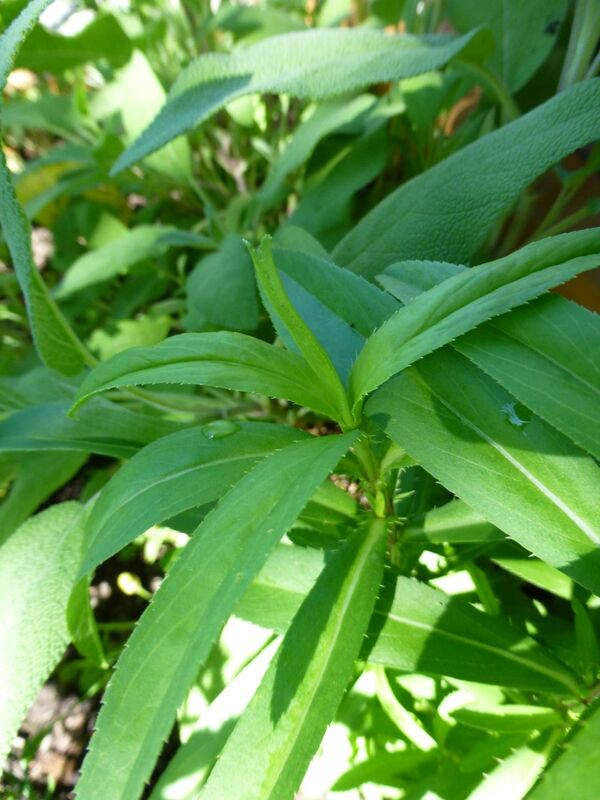 Is that Mexican tarragon (Tagetes lucida)? 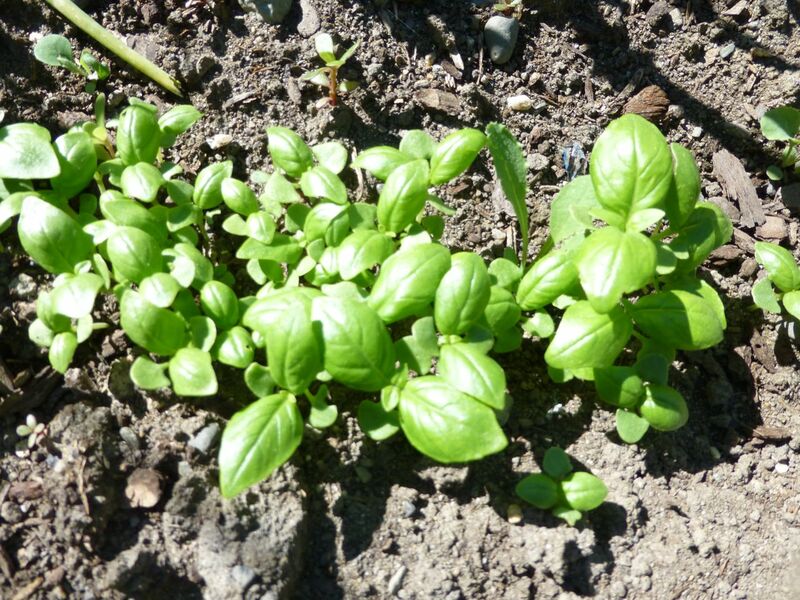 Okay, another question: has your marjoram ever set seed? We grow it every year and it produces flowers but no seeds. And another: what’s the ‘wild spearmint’ you refer to? 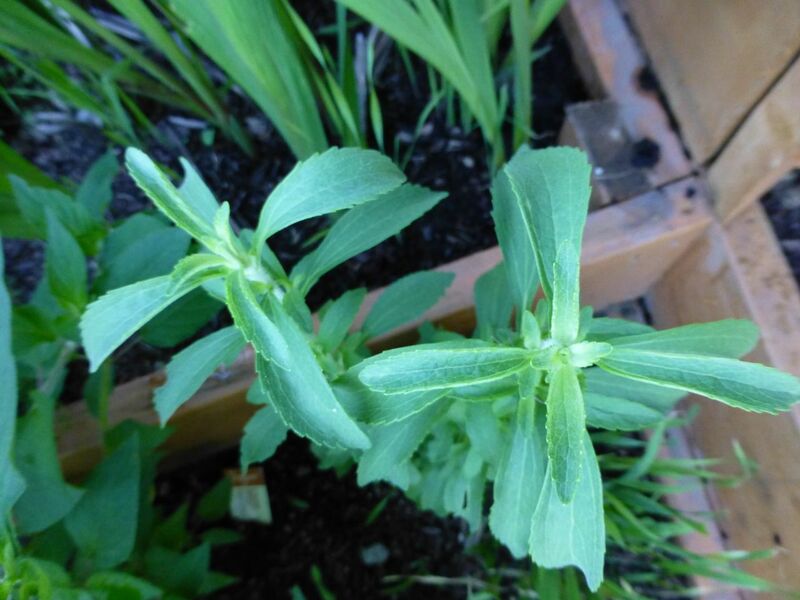 Is it the one with the whitish, triangular, scalloped leaves? 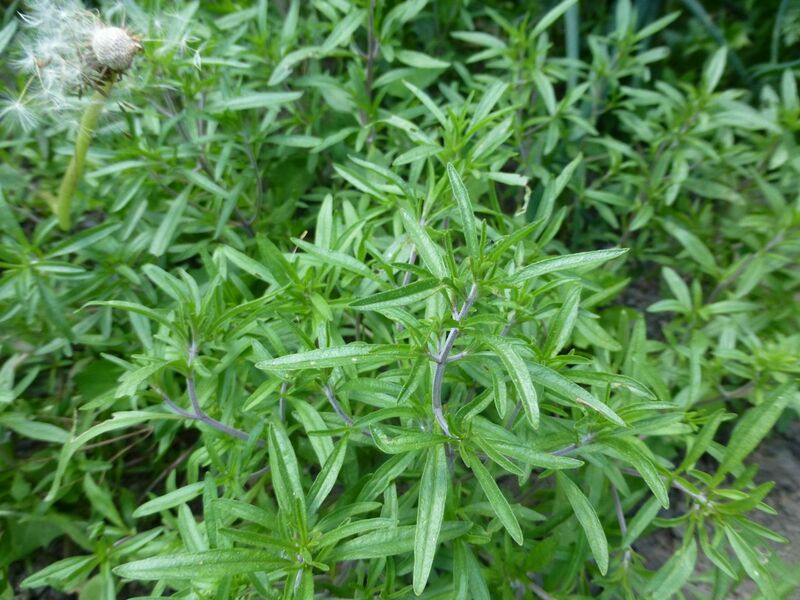 Hi, that’s the tarragon I bought at the farmer’s market… no idea of what kind it is. It was very gentle. Good observation about the marjoram. You’re right. 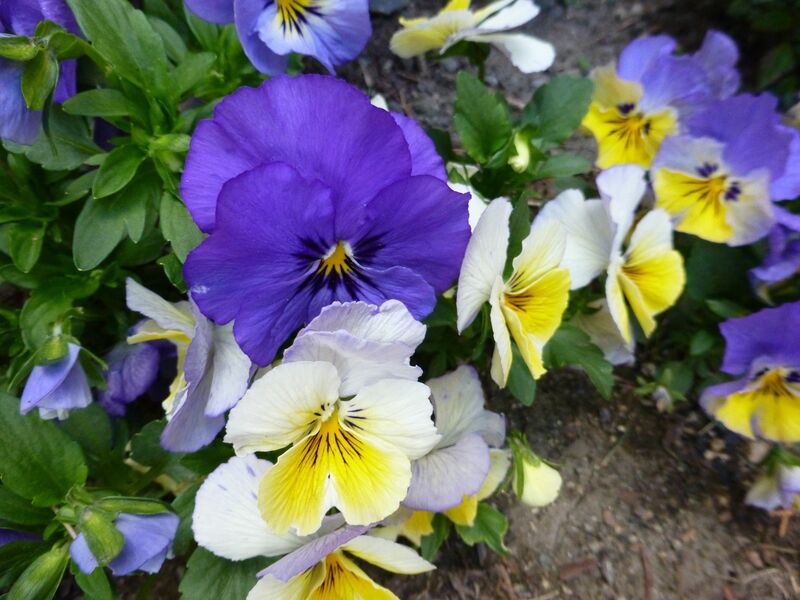 I have bags of the stuff, with flowers, but no seeds… but I might not have noticed them. I’ll check again. 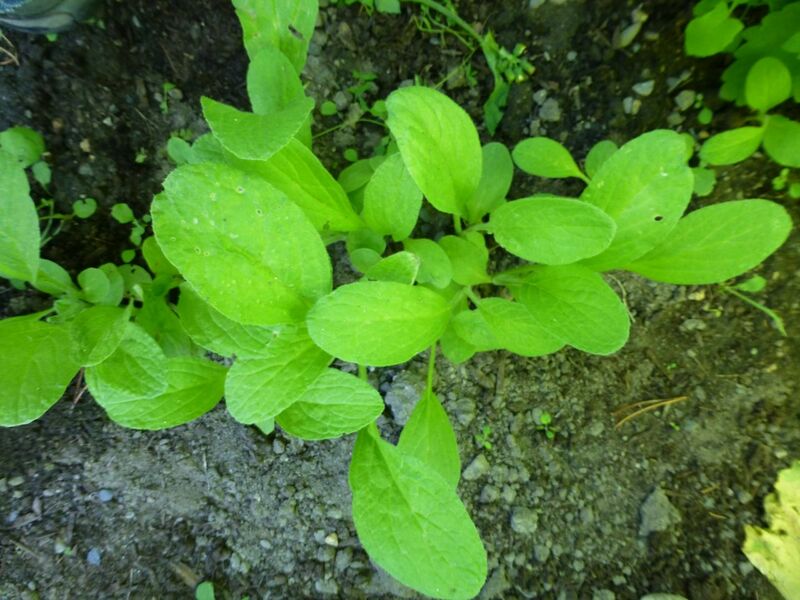 The spearmint… pointed, narrow leaves, very bright flavour, will grow only in water and sand, on shores and sandbars, and rather uncommon. I have always known it as spearmint… but if you know better let me know. Meanwhile, I will search for photos. I might have some from the Cariboo this summer. Thanks for the info! I’m not familiar with that sort of mint, but it’s quite intriguing. The one I’m thinking of is quite different. 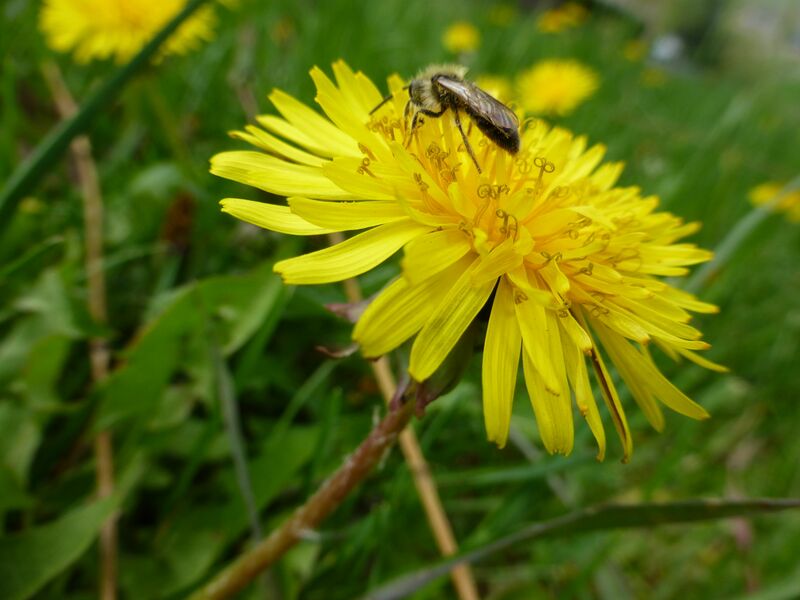 It grows on roadsides and on banks that get a bit of irrigation overshoot. 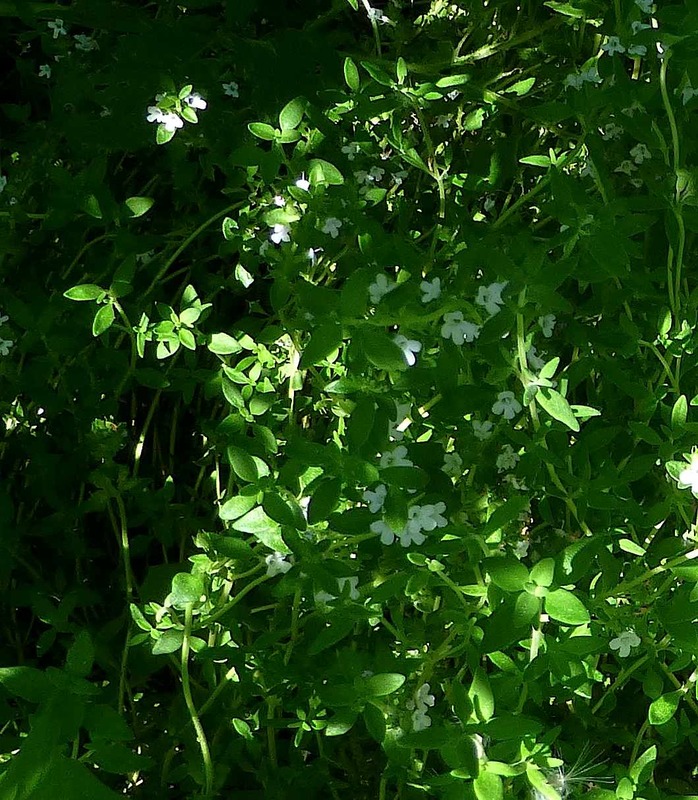 It looks like a very tall catnip with white flowers, and it tastes kinda skunky. Doesn’t sound like the ‘exquisite’, water-loving mint you describe. 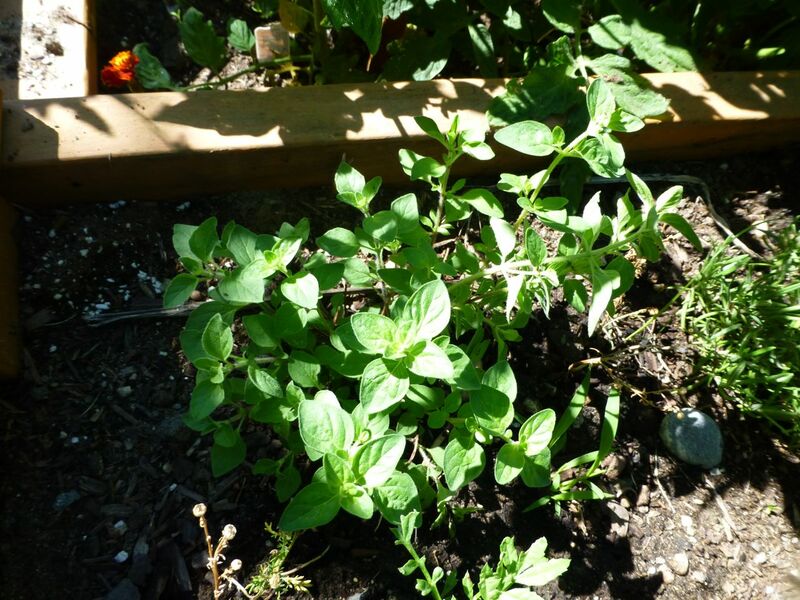 Shame, because I’d love it if a culinary-quality mint grew as a weed here! 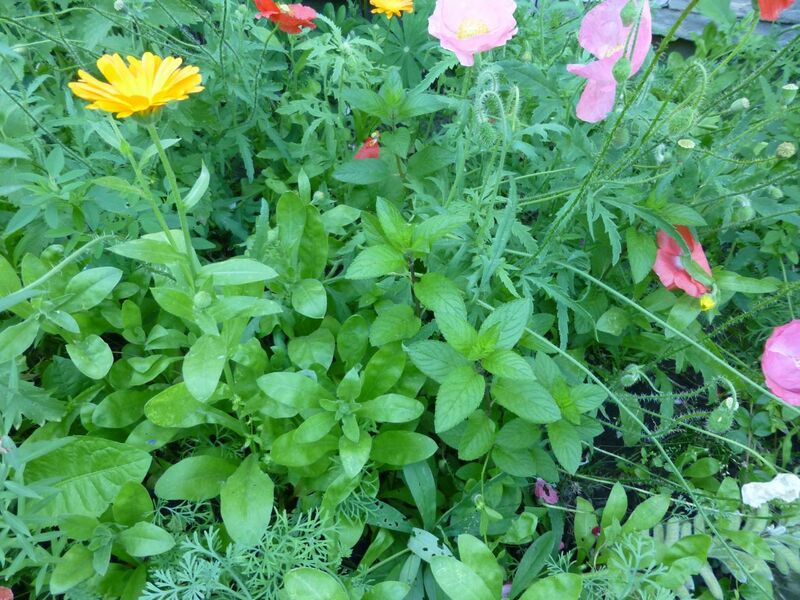 Just another question about that tarragon: what do its flowers look like? I’m recovering from a lonnnnnnnnnnnng Icelandic trip, so my moments of consciousness are few at the moment… I still haven’t dug up that photo. No, it’s not that skunky catnip stuff. This is a really high-end mint, with a very bright taste. That tarragon never bloomed. It grew very tall, though. A couple feet. Perhaps it didn’t have time to bloom, because the frost came.